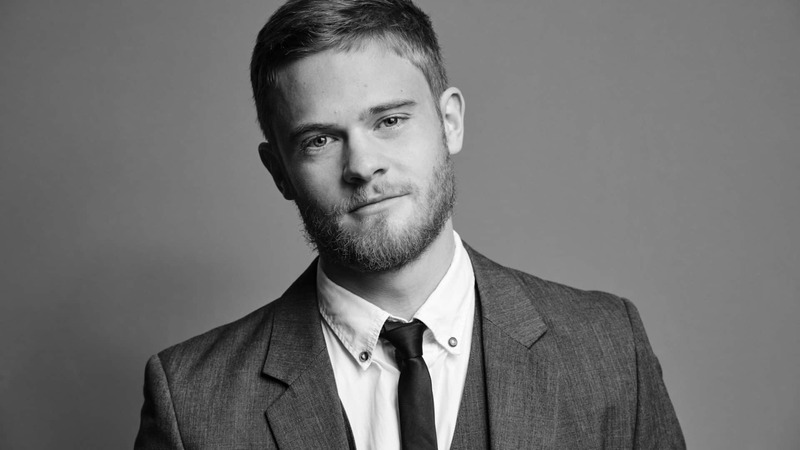 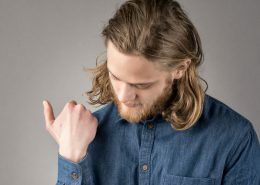 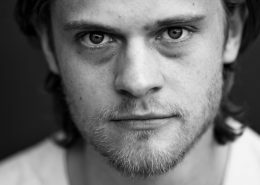 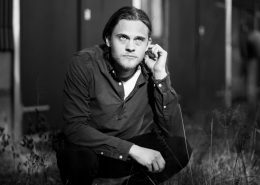 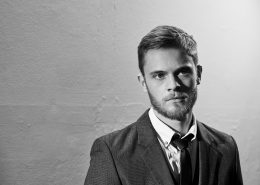 Jens Christian is a Danish actor graduated from Ophelia Acting School in 2014 and studied for one year at the New York Film Academy. 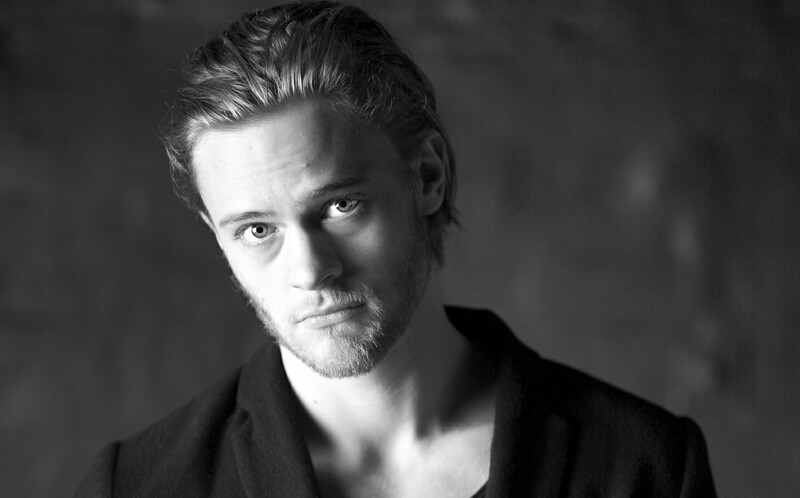 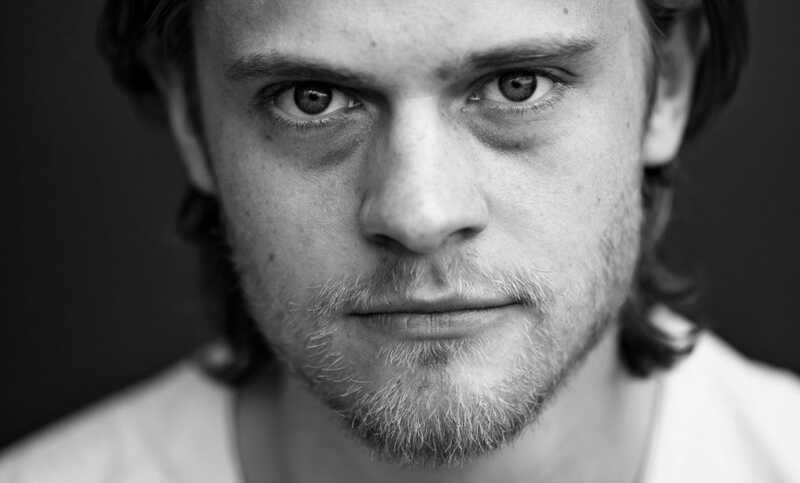 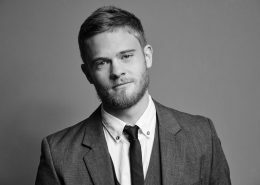 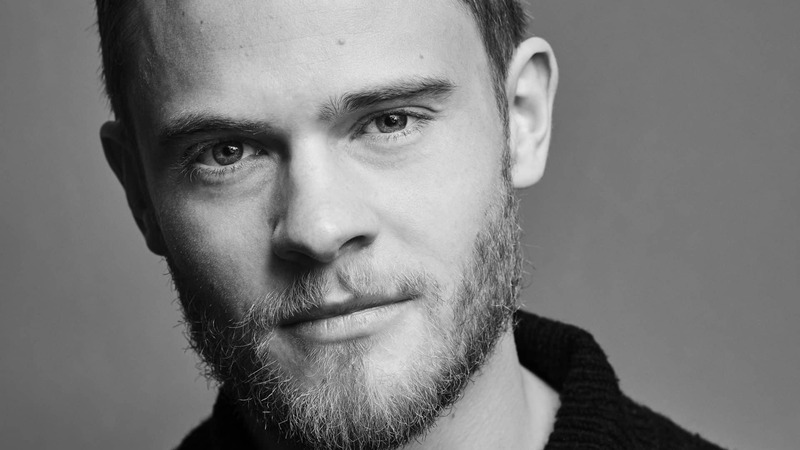 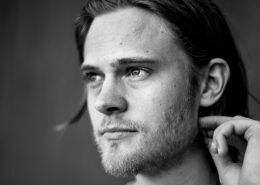 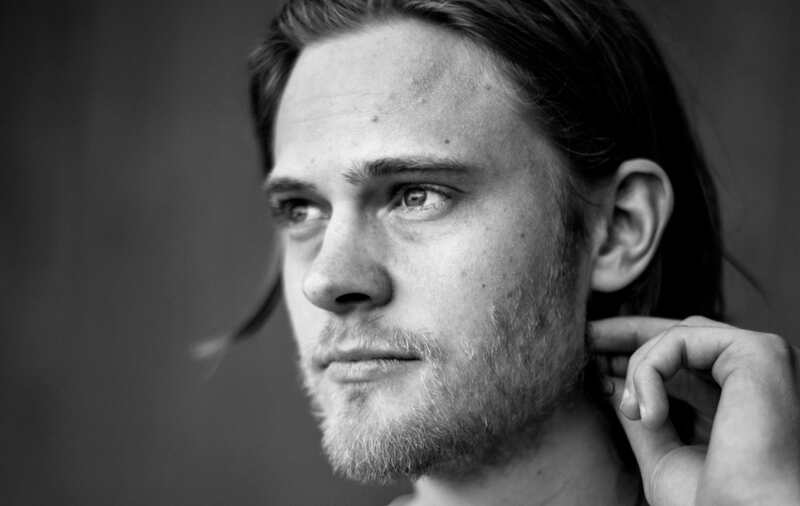 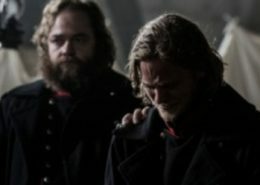 He is known for his part in the Emmy-nominated TV series “Vikings” S2. 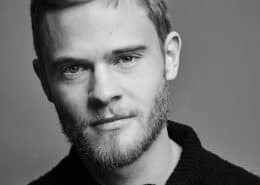 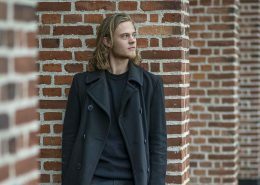 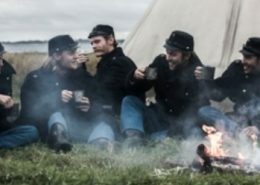 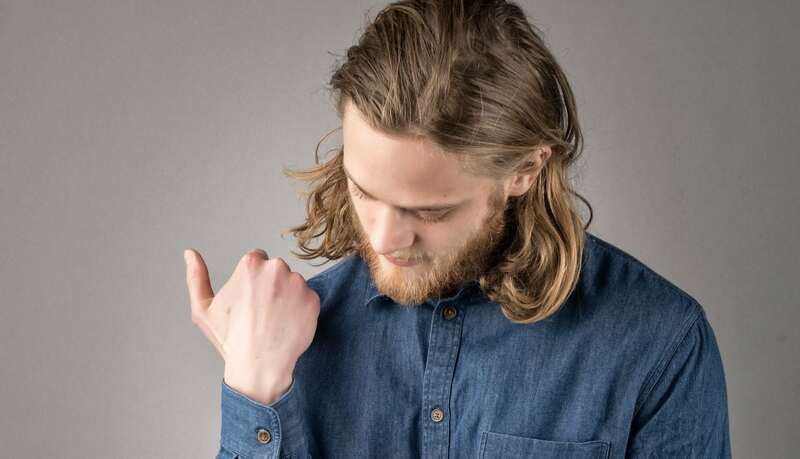 He is a series regular in the Danish TV series “1864” directed by Ole Bornedal and is a series regular in the highly praised teen series “Anton90”. 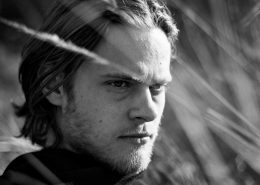 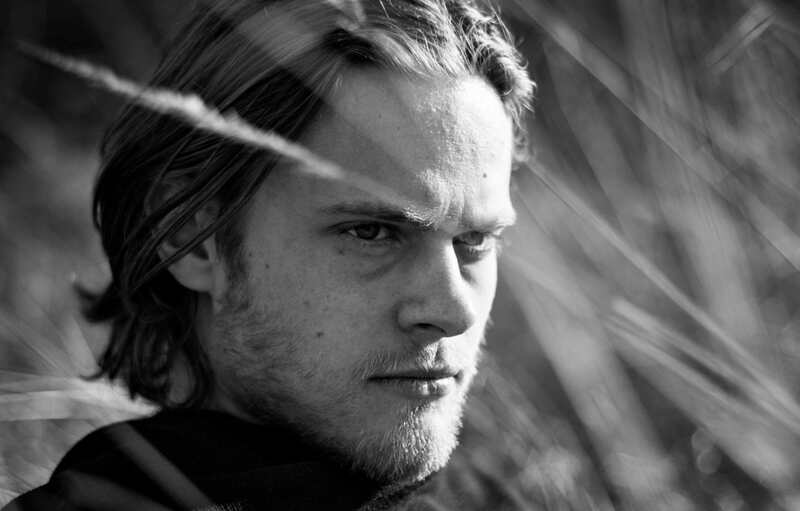 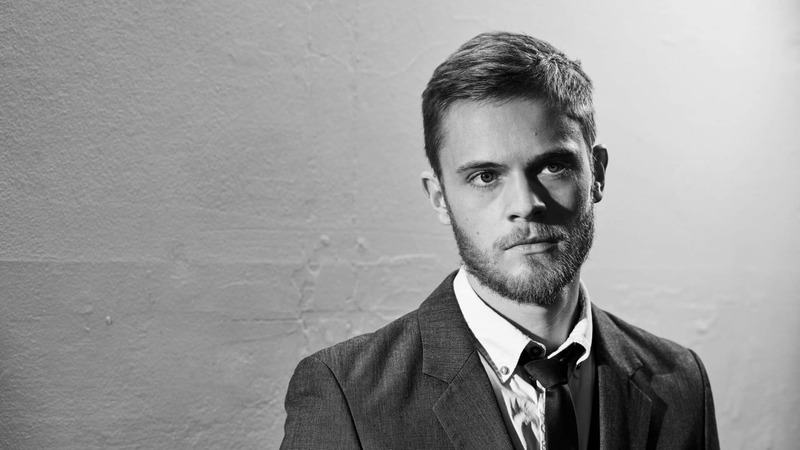 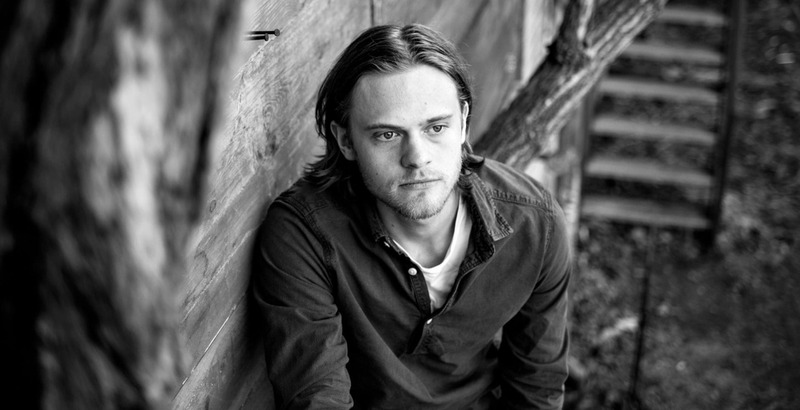 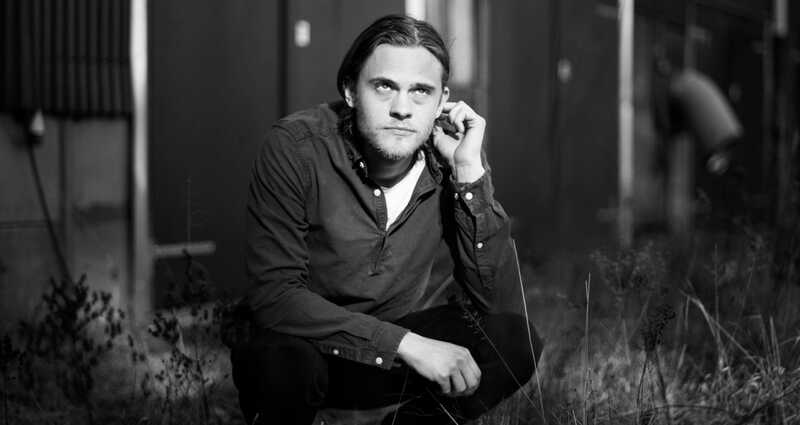 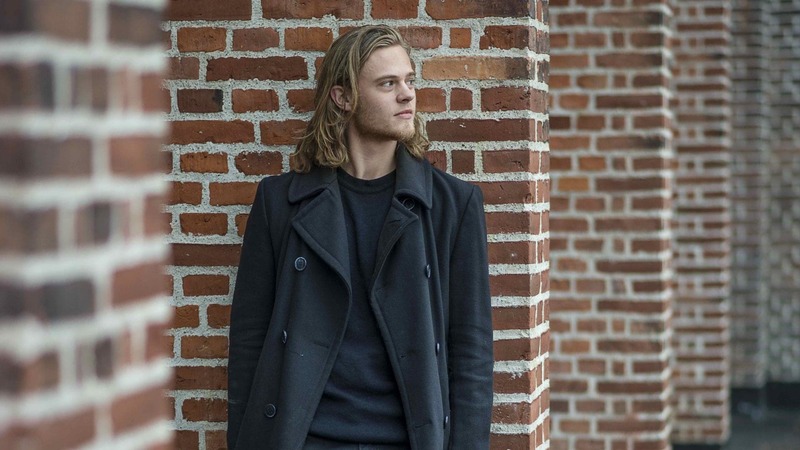 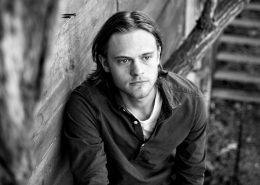 Jens Christian is a young and extremely talented actor on the verge of an amazing career. 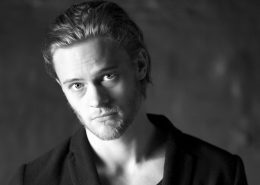 He is fluent in English and Danish and familiar with Swedish, Norwegian, German and French.